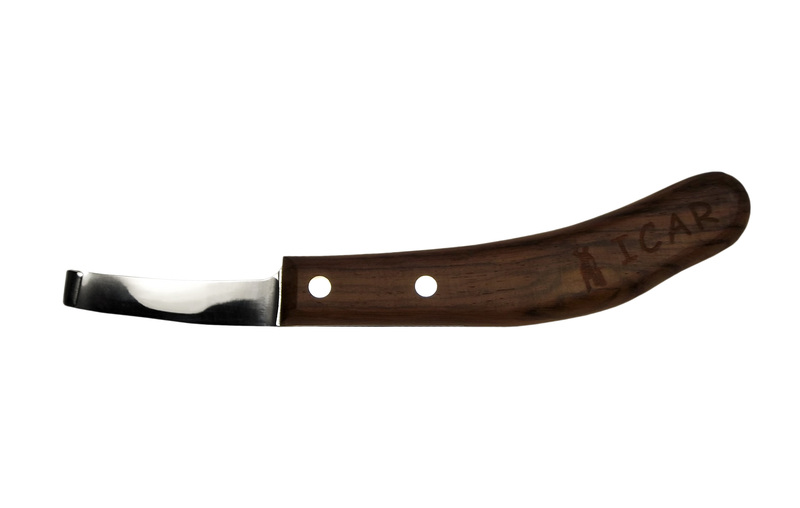 Like all the other ICAR tools, also this knife is entirely made in Maniago, Italy. 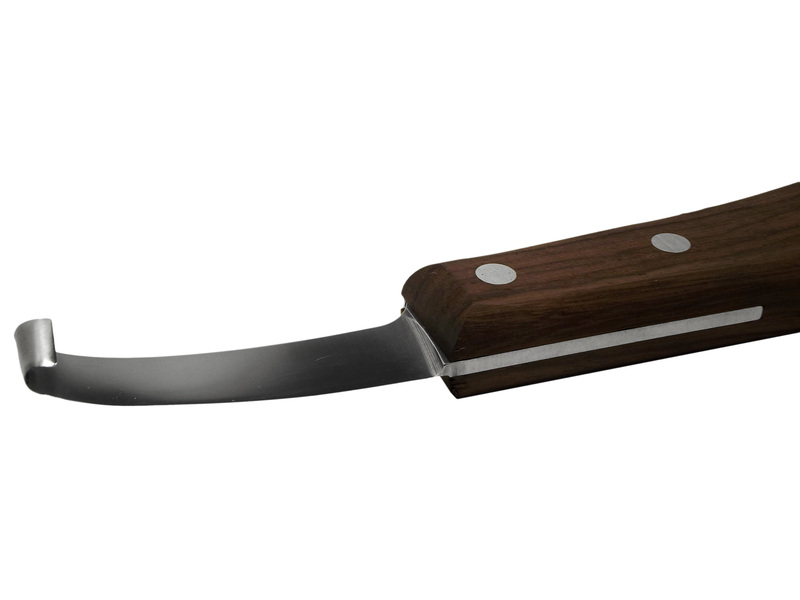 The mahogany handle is designed for being comfortable and easy to use. The blade is made with the best european steel and, since all the blades, are sharpened by hand and checked piece by piece, the result is a knife with a supersharp blade made to last! 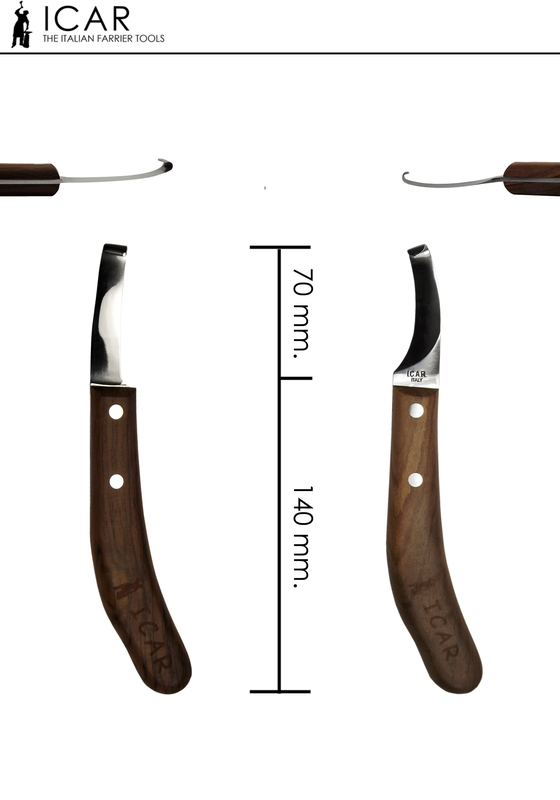 The wide and straight shape of the blade has been studied for giving the best performances in functional/sole trimming. - longer life cutting edge.